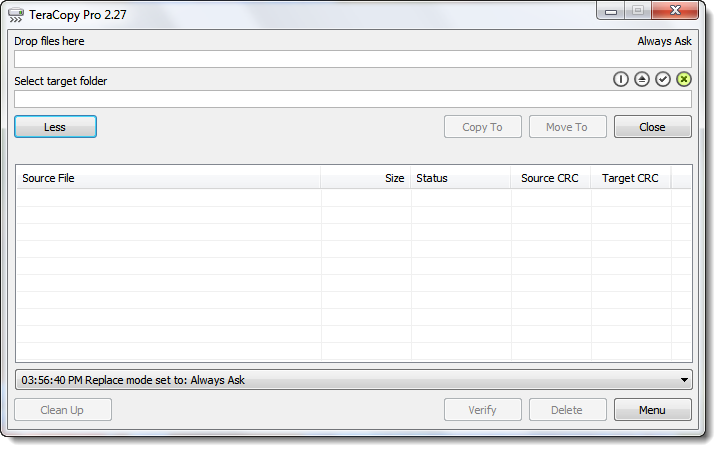 TeraCopy can automatically check the copied files for errors by calculating their CRC checksum values. It also provides a lot more information about the files being copied than its Windows counterpart. 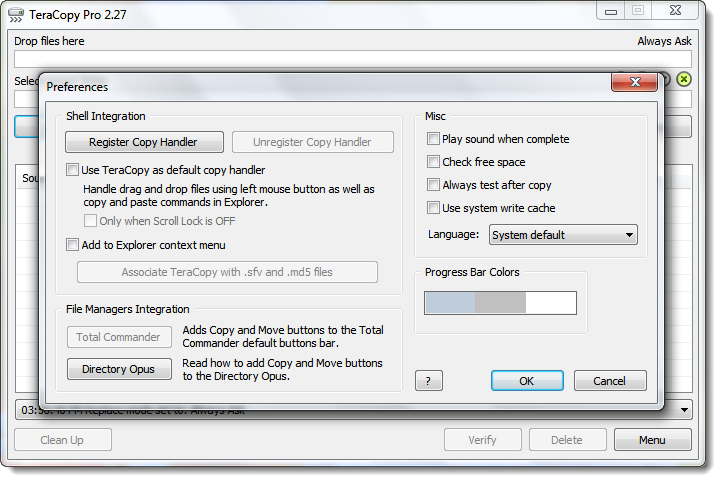 TeraCopy integrates with Windows Explorer's right-click menu and can be set as the default copy handler. 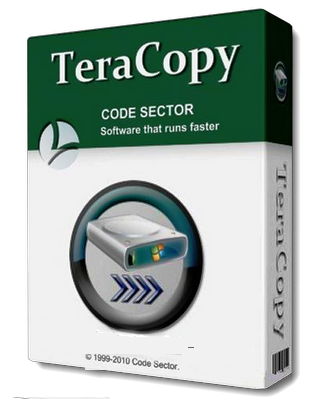 Copy files faster: TeraCopy uses dynamically adjusted buffers to reduce seek times. Asynchronous copy speeds up file transfer between two physical hard drives. Error recovery: In case of copy error, TeraCopy will try several times and in the worse case just skip the file, not terminating the entire transfer. 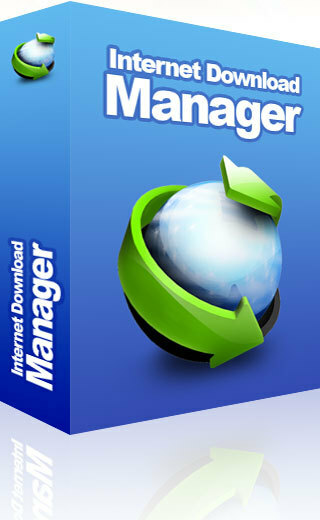 Interactive file list: TeraCopy shows failed file transfers and lets you fix the problem and recopy only problem files. Shell integration: TeraCopy can completely replace Explorer copy and move functions, allowing you work with files as usual.